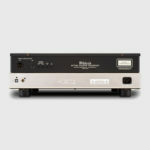 Get the most from your CDs with the MCT450 SACD/CD Transport. 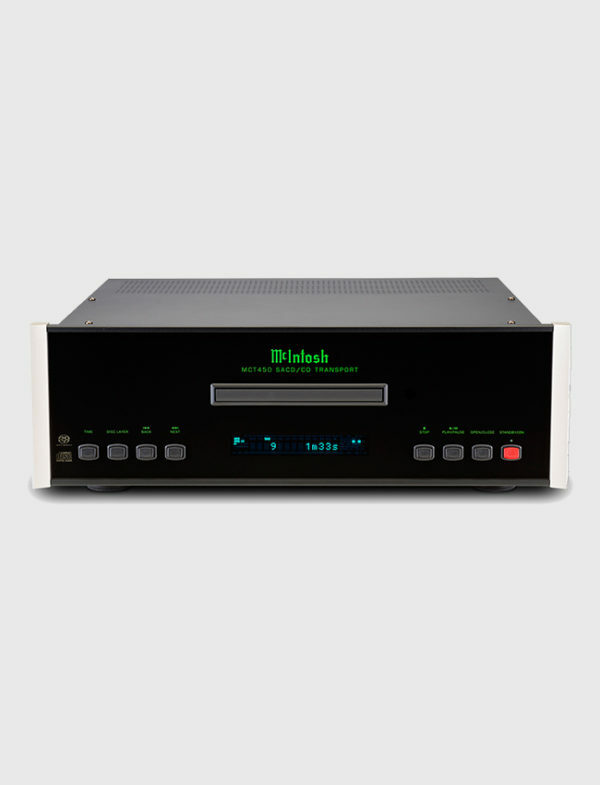 The MCT450 can be paired with any McIntosh product that contains digital inputs. This includes select home theater processors, integrated amplifiers and preamplifiers. Digital balanced, coaxial, optical and MCT outputs are available, giving you flexibility in connecting the MCT450 to the rest of your system. 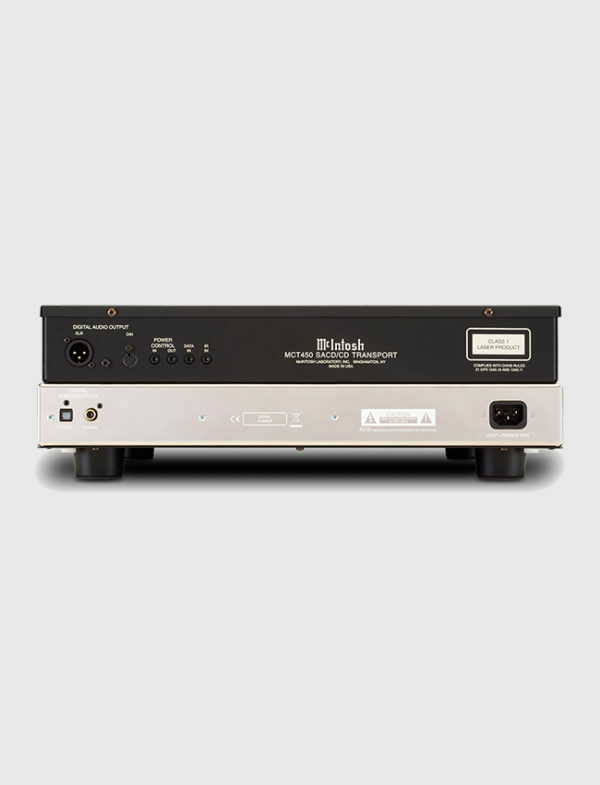 For SACDs, the unique MCT output connects to select McIntosh models with a MCT input – such as the C52, C47 or D150 preamps – to deliver the purest possible sound quality. All common disc types are compatible with the MCT450, including SACD, CD, CD-R, and CD-RW (MP3 and WMA). A twin laser optical pickup assures optimal disc reading while 2x read speed provides better reading of damaged CDs and CD-R/RWs. Your discs are carefully handled by a premium aluminum die cast CD tray. 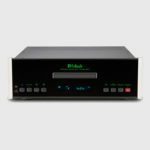 Power control and data ports simplify the MCT450’s operational state from other McIntosh system components. The entire unit is housed in a classic McIntosh styled, polished stainless steel chassis with a black glass front panel and brushed aluminum end caps.